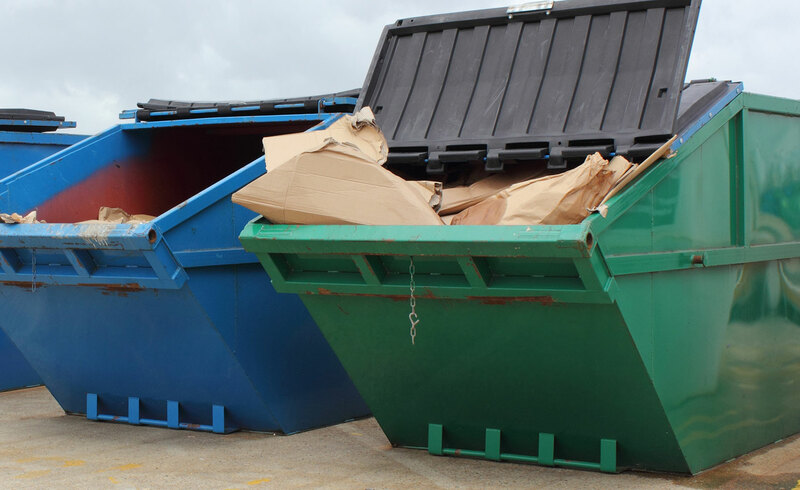 Commercial Trash Removal | D&D Trash Service, Inc.
As a business owner, you are very busy with your clients and managing your company. You don’t have time to remove the significant amount of trash that is generated when running a business. At the same time, you want your business premises to always look clean and inviting. You need a low cost, reliable commercial trash removal service to ensure that your commercial property is kept clean and sanitary. D&D Trash Service is a family-owned business with 30 years of experience. They have been voted Montgomery County’s favorite trash pickup service for 3 consecutive years. They understand how important it is to you that your business runs smoothly and efficiently. They will take care of your trash removal needs on time – with no excuses or delays – even on holidays! 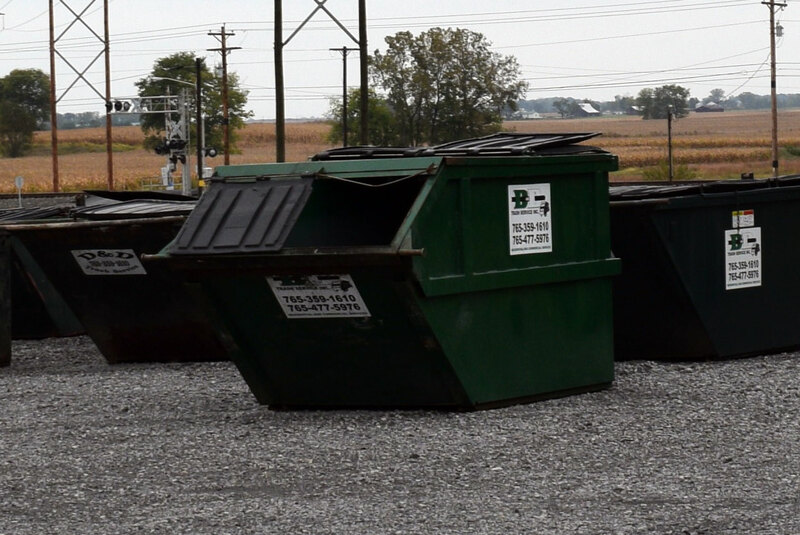 If you need trash removed more than once a week, D&D Trash Service can arrange additional pick-up dates for you. Voted Montgomery County’s favorite trash service for 3 consecutive years! Mon – Fri: 8:00 – 4:00 p.m.